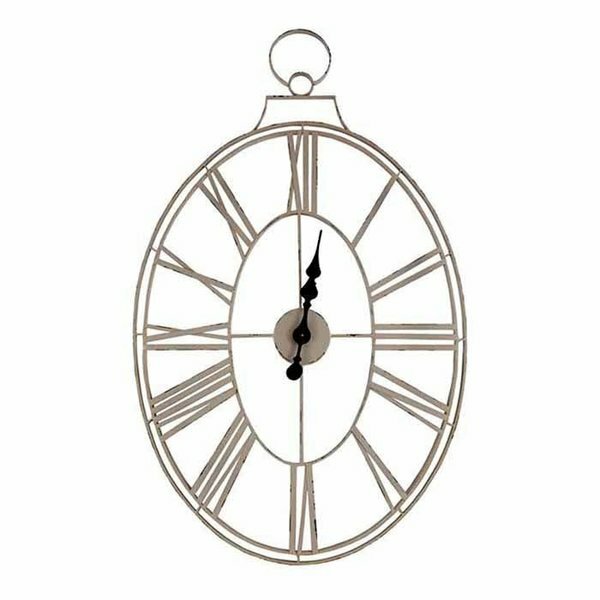 Make a stylish statement with the White Wire Clock by Split-P. 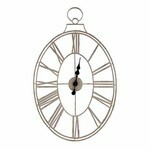 The large oval clock features Roman numerals and a lightly distressed cream finish. 25.5"x1.5"x34.5"